It is 1830, and the Berrybender family -- rich, aristocratic, English, and fiercely out of place -- is on its way up the Missouri River to see the American West as it begins to open up. Lord and Lady Berrybender have abandoned their palatial home in England to explore the frontier and to broaden the horizons of their children, who include Tasmin, a budding young woman of grit, beauty, and determination, her vivacious and difficult sister, and her brother. As they journey by rough stages up the Missouri River, they meet with all the dangers, difficulties, temptations, and awesome natural scenery of the untamed West. At the very core of the story is Tasmin's fast-developing relationship with Jim Snow, frontiersman, ferocious Indian fighter, and part-time preacher. Known up and down the Missouri as "the Sin Killer," he's the handsome, silent Westerner who eventually captures her heart. 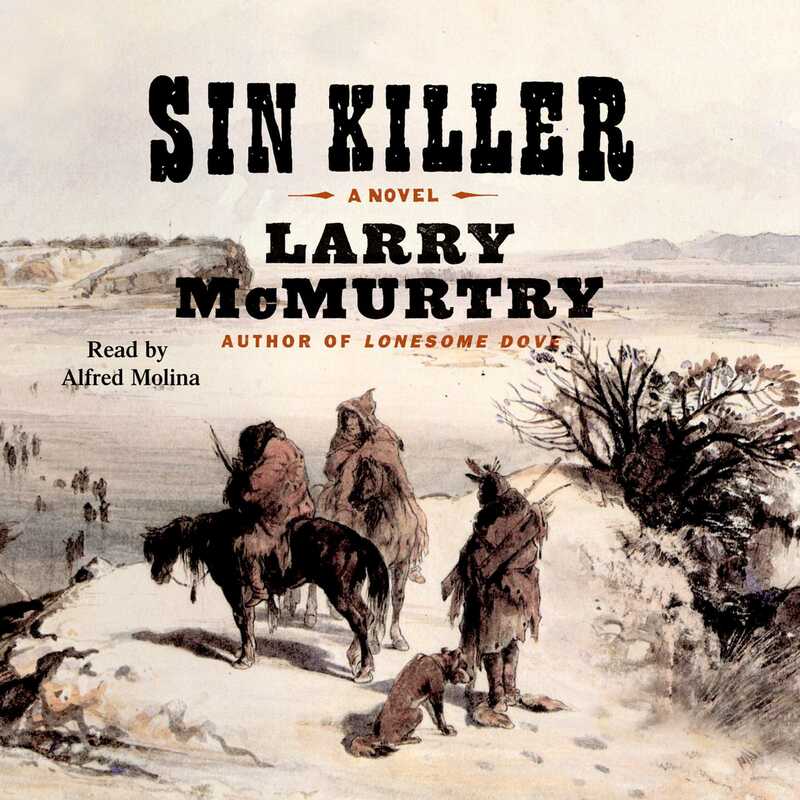 Against the immense backdrop of the American West, Larry McMurtry tracks this engaging family as they make their way up the great river, surviving attacks, discomfort, savage weather, and natural disaster. Sin Killer is an adventure story full of incident, and suspense, as well as a charming love story between a headstrong and aristocratic young Englishwoman and the stubborn, shy, and very American Jim Snow. 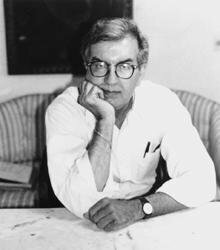 As big as the West itself, this is the kind of story that only Larry McMurtry can write.